The 5 a day rule. Sorry I couldn't post anything this morning, i had a very busy day. I didn't even feel like typing anything now , but when I remembered how tight tomorrow will be also, Chieeeii!!! !, I rushed to the computer. I feel so tired, but a girl must keep to her promise! In case I "gbagaun" inside this post, biko forgive me. Lol. I tire!! This topic has been on my mind for days and i've been thinking of how not to make it too long. Its a very important topic. 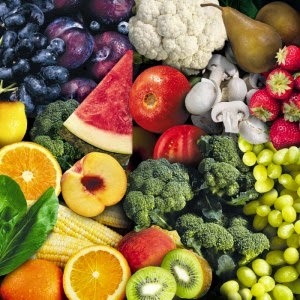 Its all about eating the required amount of fruits and veggies daily, which should be 5 portions or more, according to WHO. A healthy diet includes eating at least 5 or more portions of fruits and veggies daily. It could be; Fresh, Frozen(i talked about this last week here ), Canned, Dried, Fruit juices too. We started the #FNB weight loss challenge with a detox, a good detox diet should contain loads of fruits and fiber to help clean, and replenish the blood and body as a whole. Many of the contestants are already feeling a difference in just 3 days. Contain loads of fiber, which fights against constipation. Fiber keeps your bowel moving and that's what you need to feel good daily. Generally high in vitamins and minerals. Everyone needs their fruits and veggies, everyone! Lets be realistic, Its a bit difficult to get your complete daily needs but, its doable if well monitored. Most days i have some fruits for breakfast alone, then forget to take more during the day. I could have some veggies with lunch but its still not up to my daily requirement. 1 glass of fresh fruit juice. 1 serving spoon of green veggies. You may decide to have 1 or more of this at a time as a full meal, still keep in mind that portion control is key, because these fruits contain calories too and will count as part of your total daily calorie intake. Example of fruit only meal: 1 banana, 1 apple, 1 cup of Paw paw (about 220 calories). You may add some steamed veggies to this, veggies are much more lower in calories. Stick with fruits in season, They are cheaper. Buy veggies that are readily available like Tomatoes, Pumpkin leaves(ugwu), spinach, ewedu, scent leaves, yes they count too and are very good for you. Buy some ripe and some unripe, so they don't all spoil at once. Share with other family members and colleagues. Fruits like Pawpaw and Watermelon are huge and takes time for one person to finish. 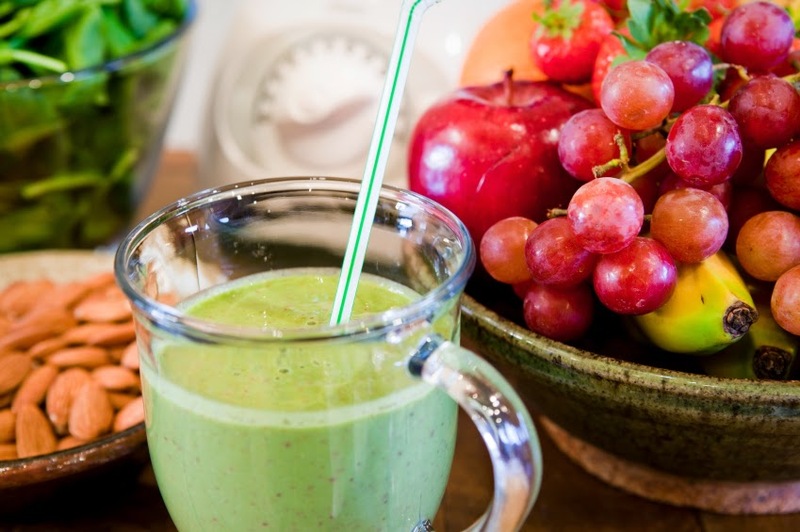 Have you been faithful to your 5 a day nutritional needs? *Kindly contact me on chelizruby@gmail.com to order a detox meal plan. Thanks. Lol! I feel u dear, been there. Sure a veggie salad or pasta salad with lots of veggies is awesome. Cheers.